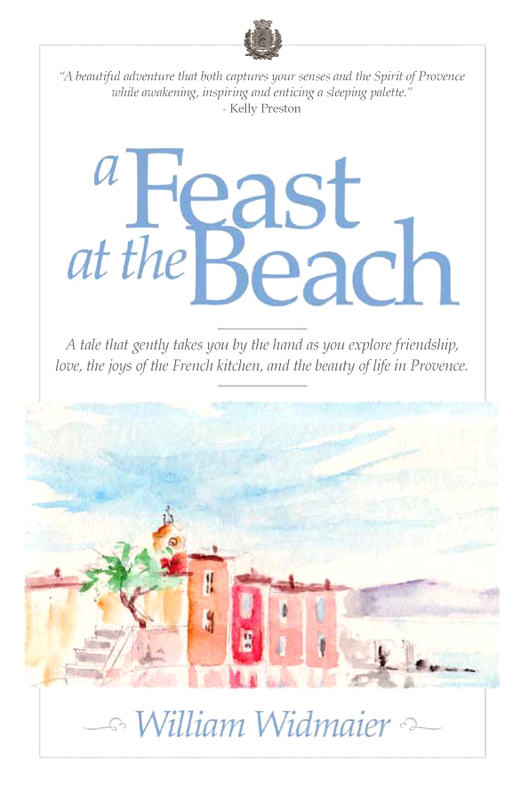 Now available on Amazon.com, Barnes&Noble.com, Powells.com, Target.com and at fine book stores, author William Widmaier’s novel A Feast at the Beach continues to receive wonderful reviews, accolades and kudos. Author of A Pig in Provence and The Food and Flavors of Haute Provence. Author of My French Life and French Essence. “Supremely well-written… The first few sentences of just about every chapter draw you in, connect you with Widmaier’s Provencal childhood memories, but in their disarming terseness remain blessedly free of any hint of cloying, saccharine wistfulness. You can order the book at Amazon.com here.Recently made available to Kindle and Nook (July 2011), and iTunes/iBooks (August 2011)!You can also follow the latest news and reviews, join other fans, share your own comments, and read what others have to say at the facebook fan page.